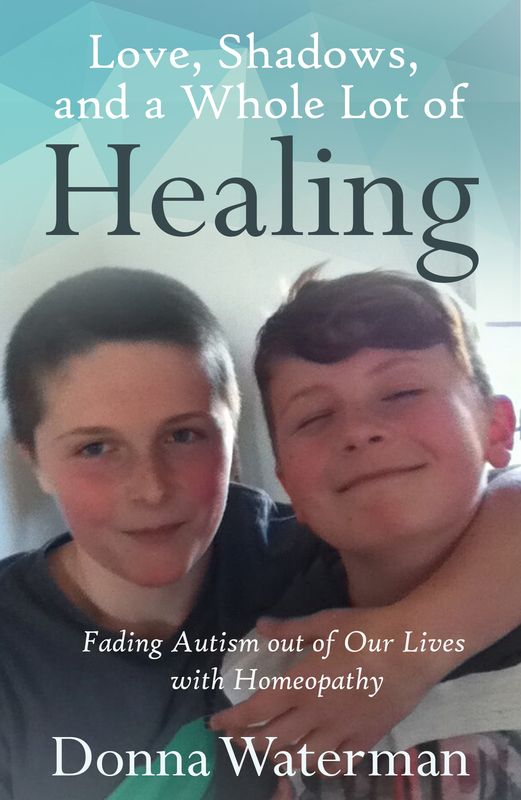 We created the cover design with Donna for her book, using a photograph her two sons. We then converted Donna's supplied Word document into an ebook. The ebook was then aggregated to vendors. 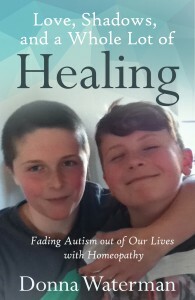 In addition we created a BookLink page for Donna to share her book: http://booklink.com.au/loveshadows. Donna ordered some Booklink business cards as well..